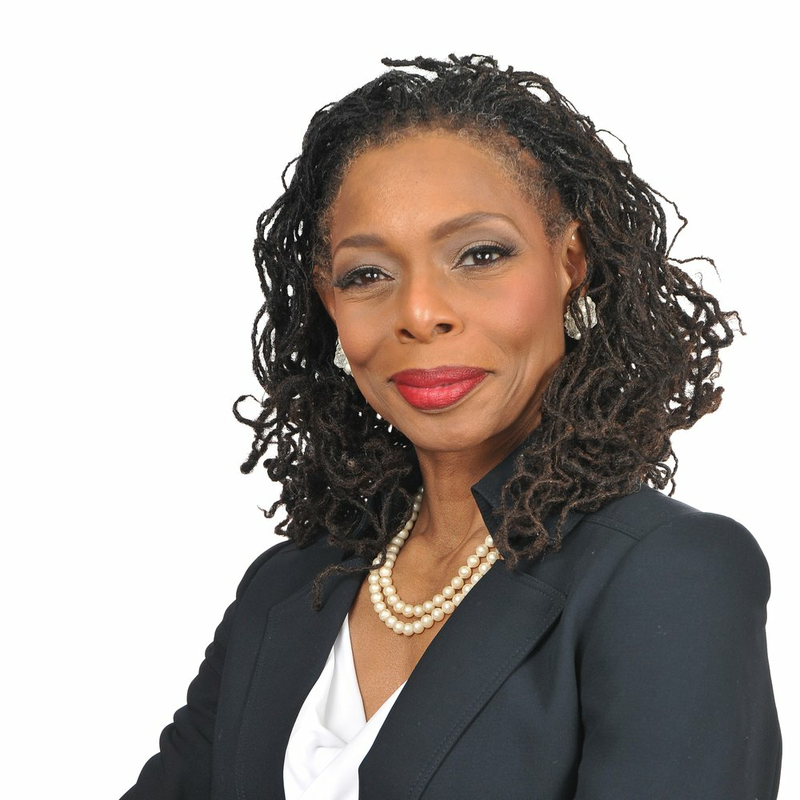 Dungee Glen was born and raised in Philadelphia, and has worked in education and politics for more than 30 years. Dungee Glenn has made few public comments on her stances. We will update this page as more information becomes available.